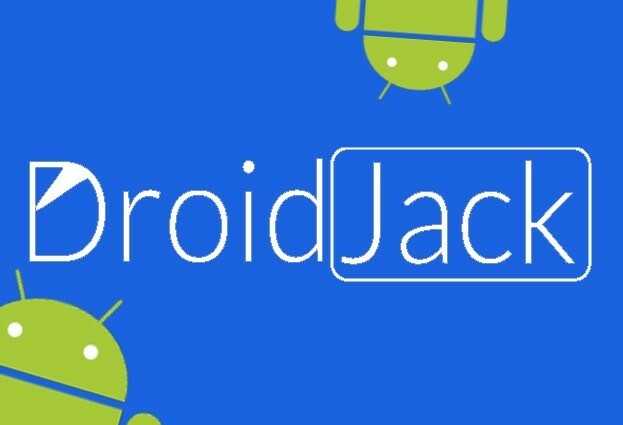 DroidJack is an android RAT which gives you the power to establish control over your victim’s Android devices with an easy to use GUI and all the features you need to monitor them. Gets the last check in GPS location of the device, and shows it in google maps. Check whether device is rooted. Stealth mode to hide your app from the device launcher. Use with complete ease just like using you phone in your hand!! Install any APK and Update server! Get screen idle time and currently running app in realtime in main panel screen. Make app visible/invisible dynamically, Disconnect from device permanently, Change dynamic DNS and port dynamically. Update DroidJack server/Install APK remotely. App Name Changer – Set your own name for your app to avoid suspicion! Update Dynamic DNS/IP and Port of the server – Handy when you change your Dynamic DNS or IP! Customizable theme for your client!